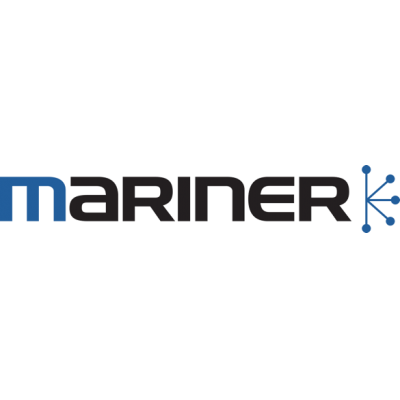 Mariner Innovations is seeking a Solutions Architect consultant to help develop our high growth Telecom practice in Ontario. 10-15 years' experience in designing and deploying overall systems architecture for mission critical client/server business applications and/or products. Solid development background covering programming, support, design, and requirements analysis. Experience as subject matter expert for one or more initiatives. Experience of a range of technologies, application types, and sizes of program. Languages in scope would include, but not limited to, AngularJS, PHP, Java, C#, and VB. Knowledge of SAP Ecommerce platforms (Hybris) would be an asset. Knowledge of OneView Commerce Platform would be an asset. Understand business capabilities and how they can be realized through technical architecture and physical implementation, focusing on how data is processed, transmitted, stored, and secured. Strong knowledge and understanding of architecture, applications, systems design, and integration with a detailed understanding of applicable programming methodologies. Technical knowledge of both distributed and mainframe systems architecture and design. Working towards or has achieved TOGAF L1 certification.